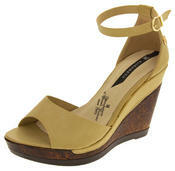 Description: These are a must have for any womans wardrobe! 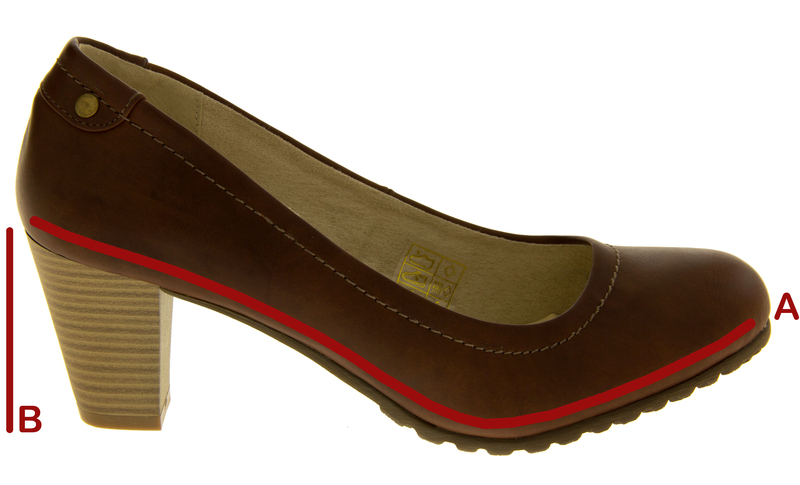 Available in 4 different colours, you can wear them to match any outfit. 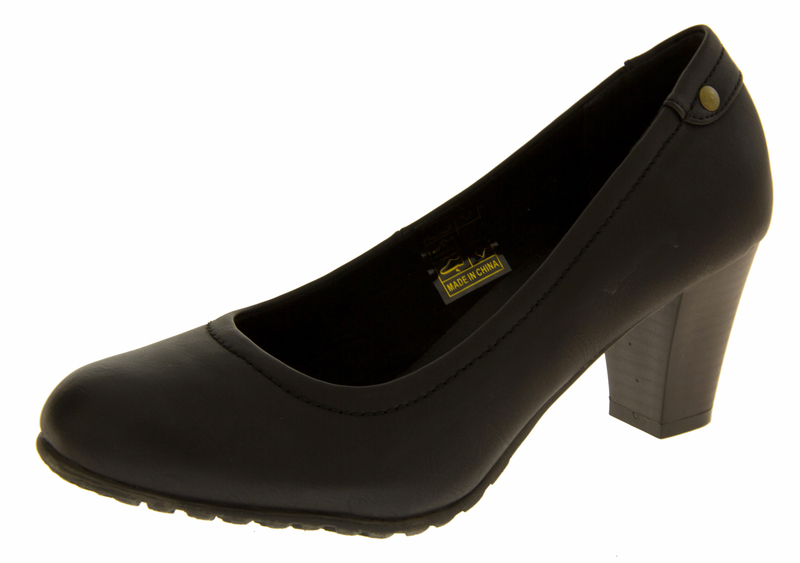 Ideal for work, parties, nights out, casual use, etc. 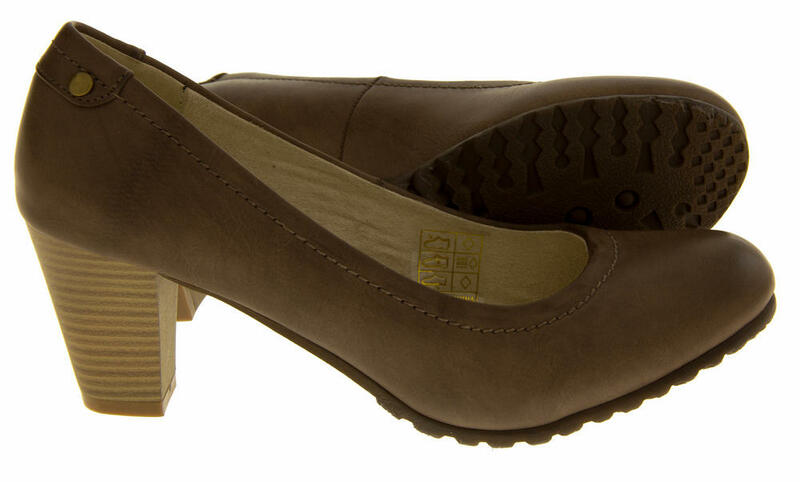 They also have good grips to sole which will be essential in winter! 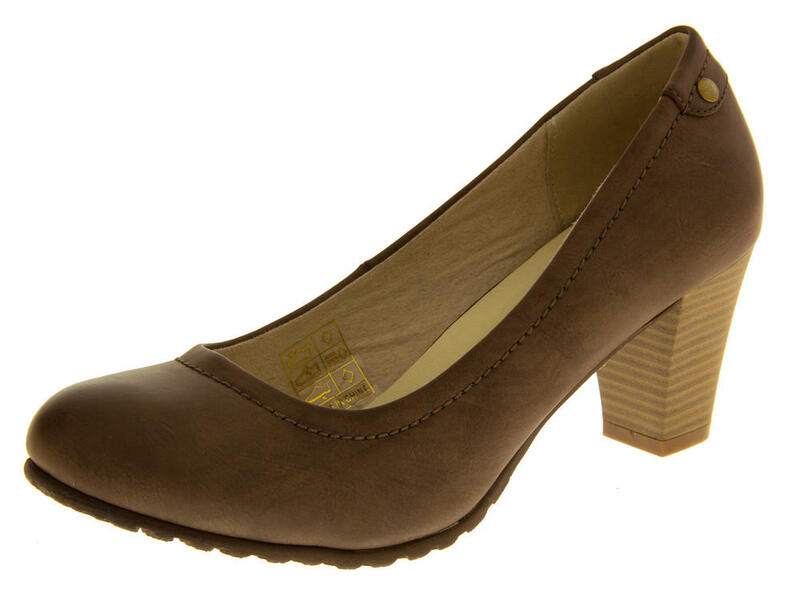 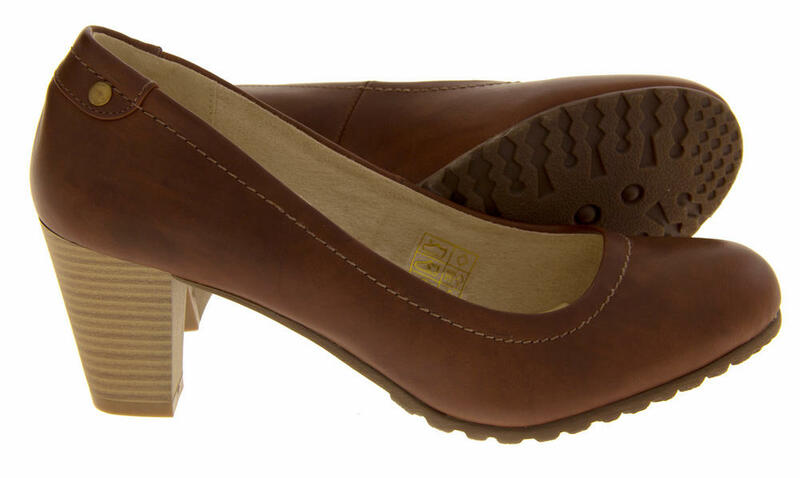 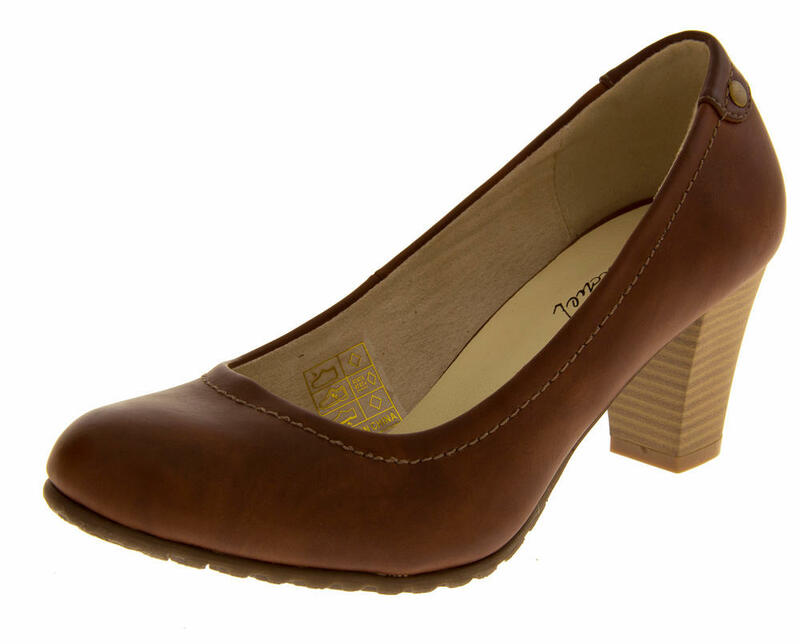 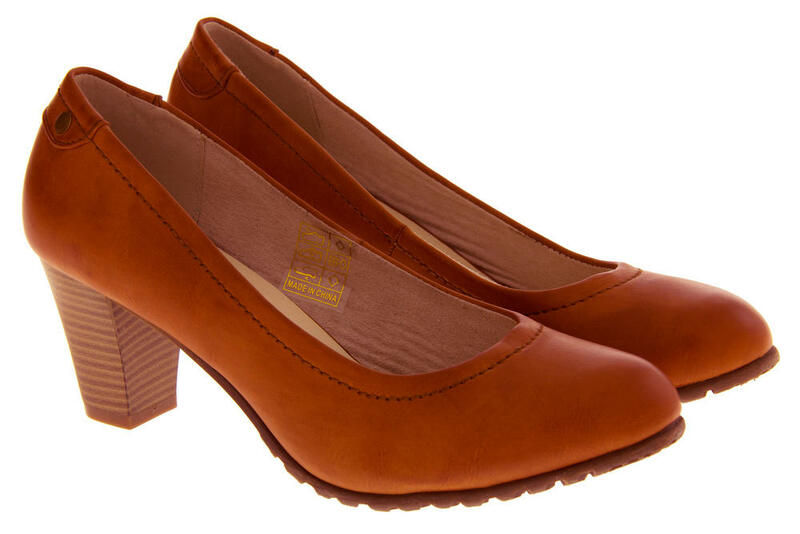 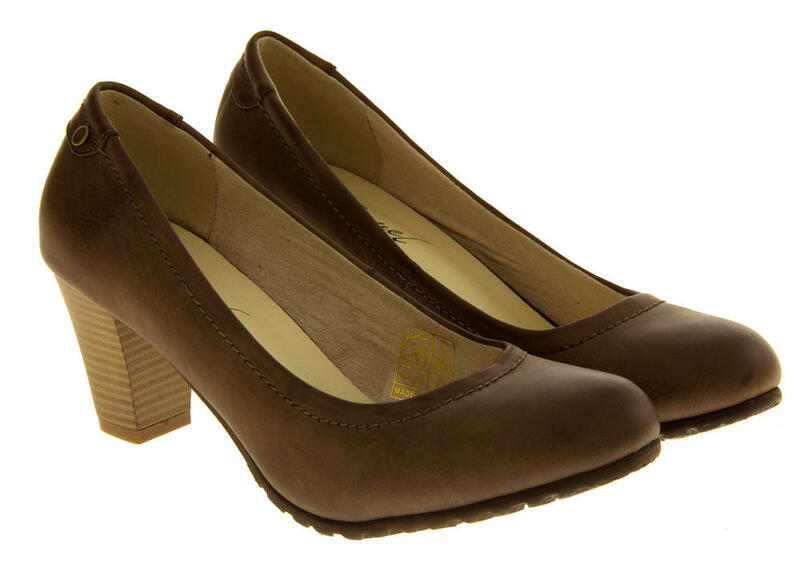 They have a high quality faux leather upper, and wooden-effect heel. 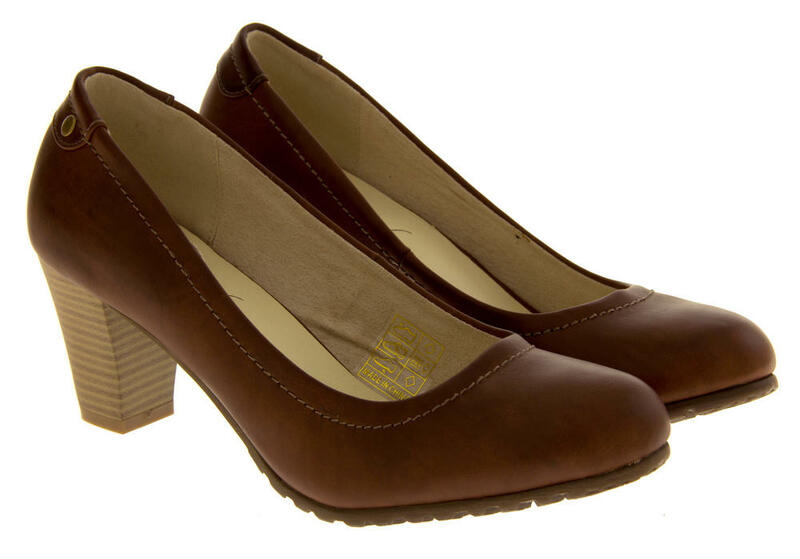 The sole to the toe apprears to be a rubber/plastic composite with very good grips. 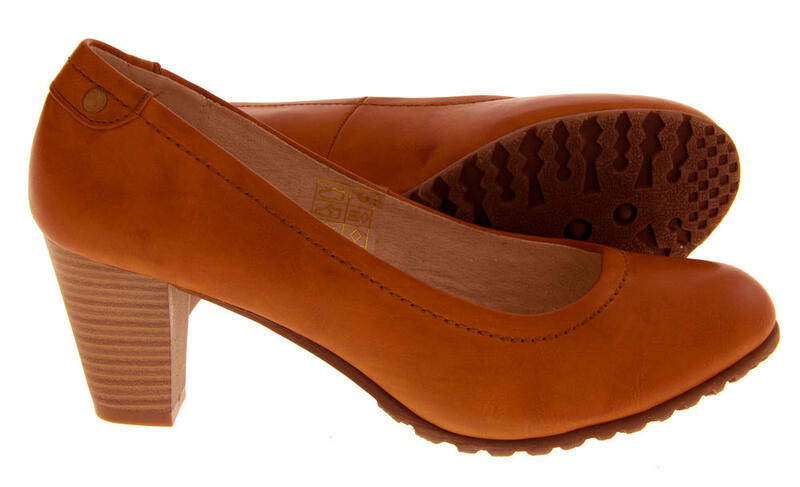 This will give you good grip in the winter months - not found on many heels! 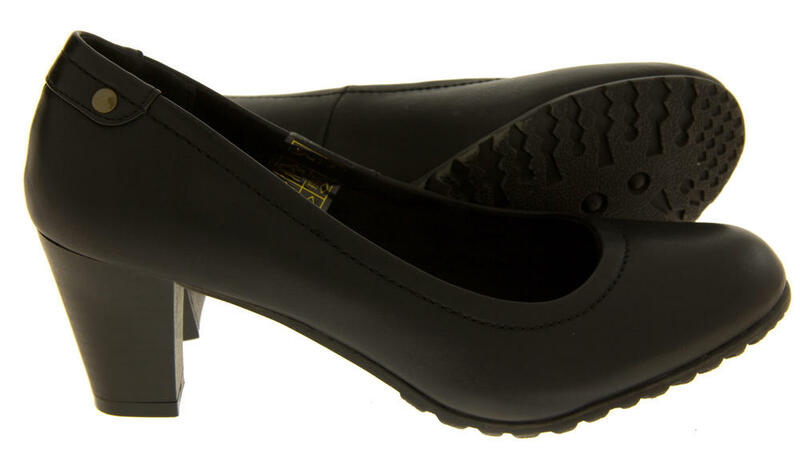 Comfortable 2.5 inch block heel!! !